Several days before I was aware of the existence of this album, I wondered what had become of Don Byron. His recordings of the 1990s and 2000s had been full of amazing sonic adventures, from klezmer to blues to gospel to r'n'b and elsewhere. 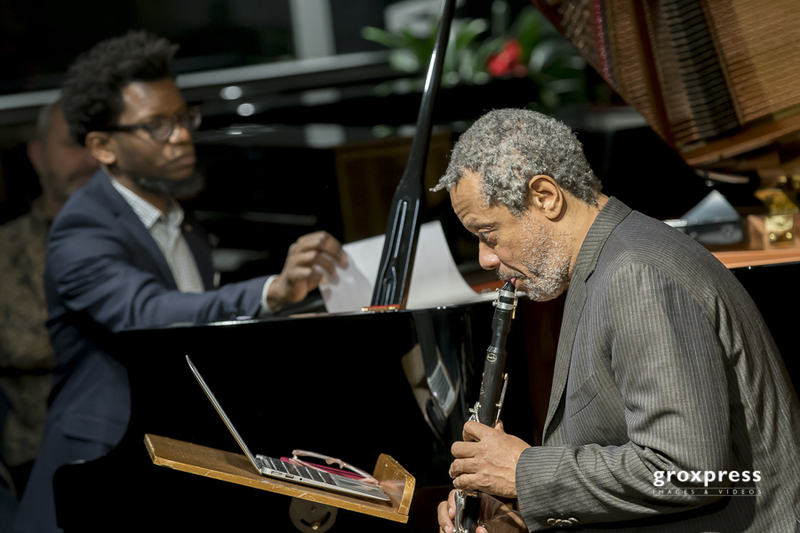 While his recording output has slowed down, Mr. Byron has been appearing in concert halls, in workshops on college campuses, and elsewhere in the US and Europe. 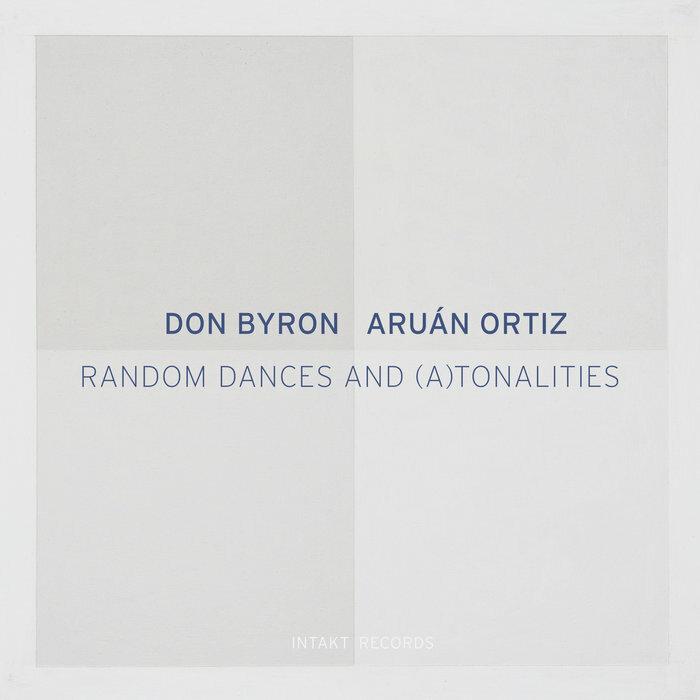 Pianist Aruán Ortiz reached out and the duo began a collaboration that has resulted in their first album together, "Random Dances and (A)Tonalities" (Intakt Records). The program is a collection of originals, several classical pieces, and one composition each from Duke Ellington and Geri Allen. Notice in the picture above that Mr. Byron is holding a tenor saxophone. He employs the instrument on three tracks; his delightful exploratory "Joe Btfspik", Ortiz's wide-ranging and classically inspired "Numbers", plus the playful take of the Ellington/ Bubber Miley classic "Black and Tan Fantasy". That last piece, from 1927, has long been a staple of the jazz canon and the duo is faithful to the melody and the rhythm but certainly stretch out in the solo sections. The humor is subtle but the swing is powerful, especially in Ortiz's left hand. The clarity of the mix allows for both instruments to stand out without either musician dominating the piece. There is a smashing version of Ms. Allen's "Dolphy's Dance". Both musical lock in on the themes and then take a wild ride during the solo section that has each person's lines swirl around the other, occasionally coming together then veering away. Mr. Byron's solo reading of J.S. Bach's "Violin Partita No, 1 in B-Minor, BWV1002, II. Double" is stunning, the melody unfolding graciously but not as fast as several of the violin versions I referenced. Yet, the clarinet tone gives the music fascinating and different shades. The piece segues quickly into Mr. Byron's "Delphian Nuptials" - the original melody seems like a variation of Bach's melody but moves quite differently especially when Ortiz's melodic and flowing piano lines enter. The album closes with an improvisation titled "Impressions on a Golden Theme" - the wide-open sound allows the music to develop slowly while the musicians move around through mutually created melody. 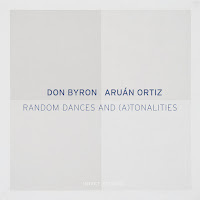 "Random Dances and (A)tonalities" grabs your attention from the opening lilt of "Tete's Blues" to the quiet fade of "Impressions..." This is music that Aruán Ortiz and Don Byron developed slowly before committing to the recording. 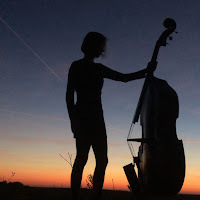 It never feels pedantic or "safe" - these are two musicians who can and will play anything not to show off but to get inside the music and find the humanity within. Splendid! 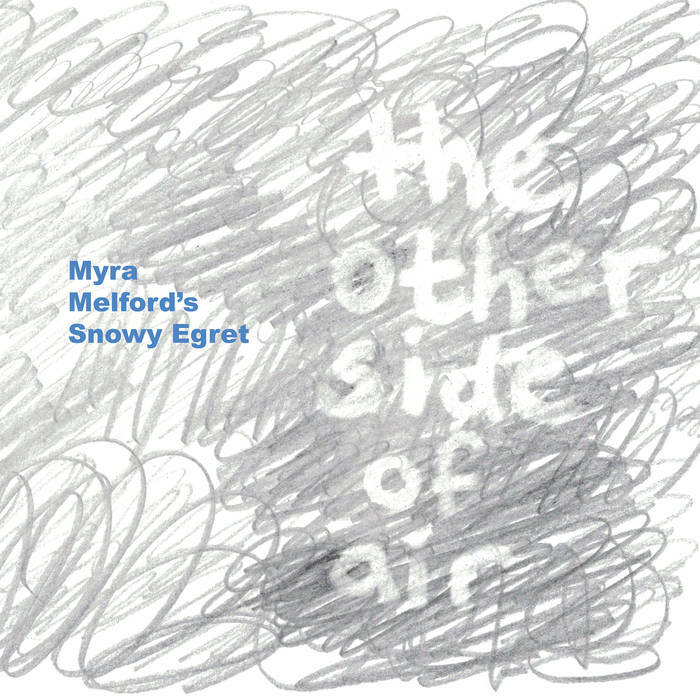 Just the name of this band - Myra Melford's Snowy Egret - is evocative of a particular sound. 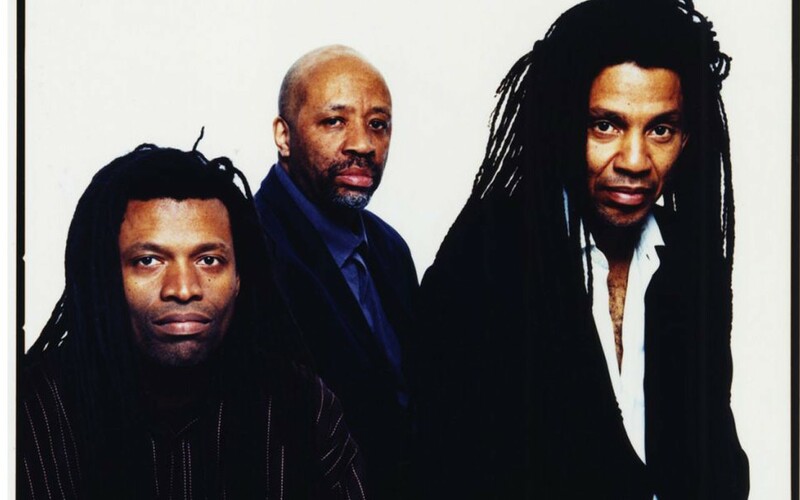 The quintet's second album - "The Other Side of Air" (Firehouse 12 Records) - also alerts the listener that the music will go in unexpected directions. Over her career that now spans nearly three full decades, the pianist and composer has created ensembles of musicians who help her shape the music. Snowy Egret consists of Ron Miles (cornet), Liberty Ellman (guitars), Stomu Takeishi (acoustic bass guitar), and Tyshawn Sorey (drums), each person a master of his instrument and sound. 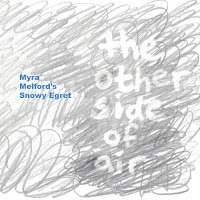 Ms. Melford, with her multi-faceted compositions, gives material that explores all the different music she has studied performed, and inhabited. If you are a long-time listener to Ms. Melford's music, I need not tell you what to expect. 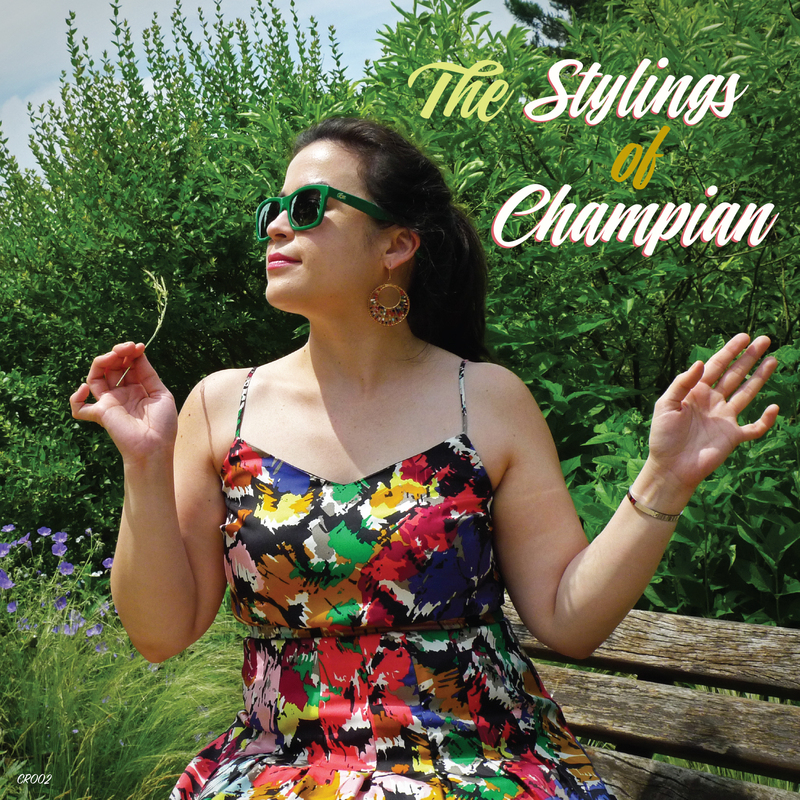 What amazes this listener is her ability to continually mature, to making music that sounds like on one else's yet is part of the creative music continuum. As a player, her piano swings, whispers, thunders, caresses, pounds, and dances. Her music is often episodic, starting with melodic or rhythmic idea, moving on to others, rarely turning back. 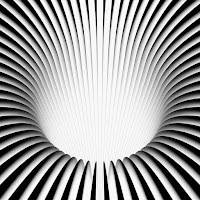 There is the serene beauty of "Chorale" alongside the herky-jerky dance of "Motion Stop Frame" (a piece that goes from quiet to powerfully loud within seconds). 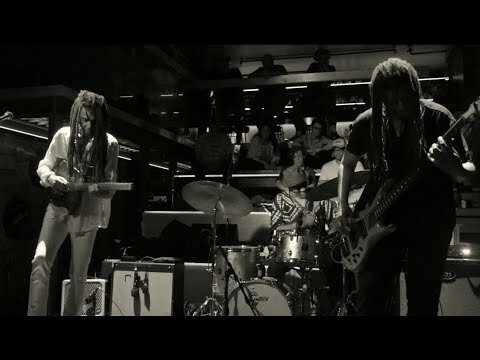 There's the "free" explorations of "Living Music" (listen to how the drums and the piano interact coming out of Ron Miles' solo!) 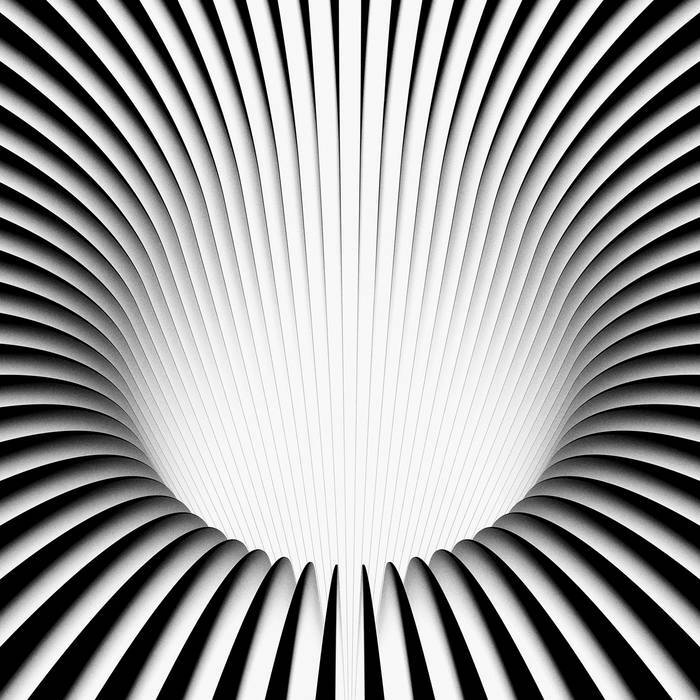 to the emotional melody and performances of "Turn and Coda", the piece that closes the album. 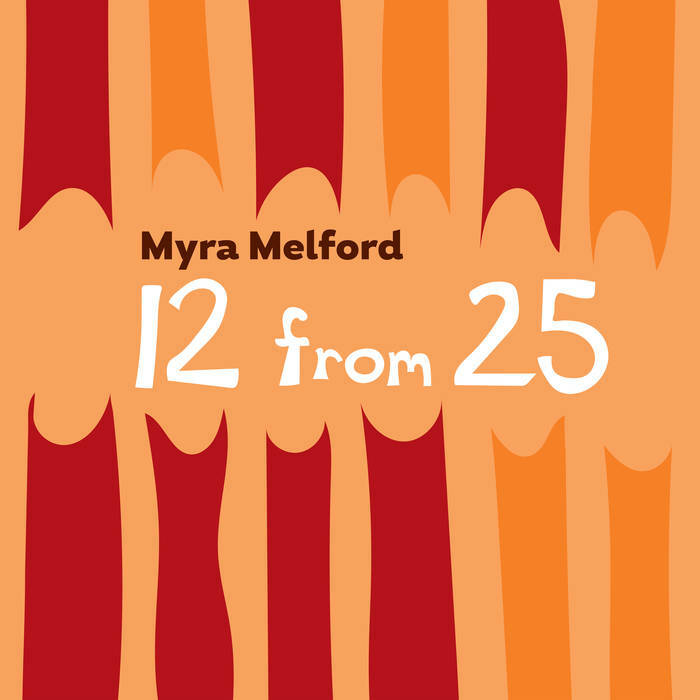 Myra Melford creates music that makes one think deeply As you surrender to the myriad sounds created on any of her albums, you often enter into a universe that is welcoming yet challenging. With Snowy Egret, she works alongside musicians of equal musical status, interpreters and creators of the highest order. 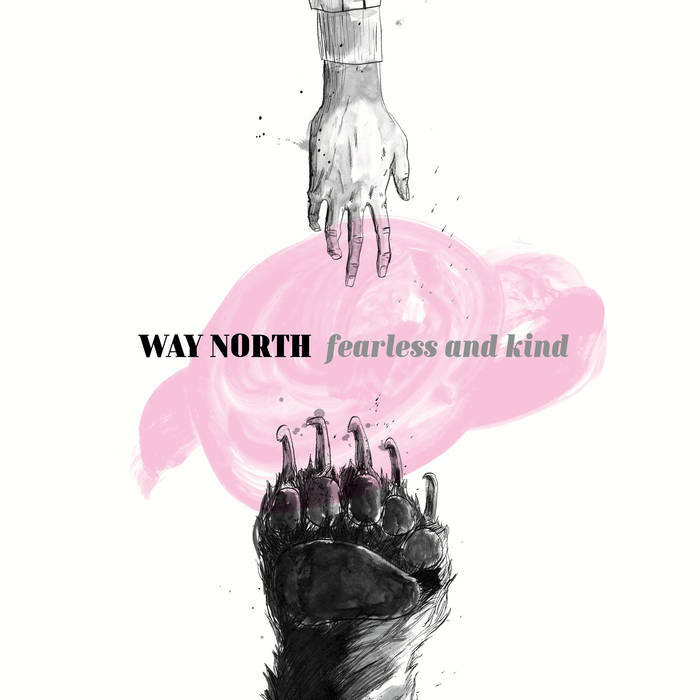 Recorded in the Firehouse 12 studios in New Haven CT by Nick Lloyd (who also mixed and mastered the album), "The Other Side of Air" crackles and sparkles while opening new pathways for us to follow. 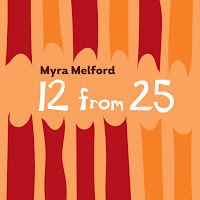 If you go to firehouse12records.com/album/12-from-25, you'll also find "12 From 25", a recording that compiles performances from Ms. Melford's week of residency at The Stone in March of 2015. 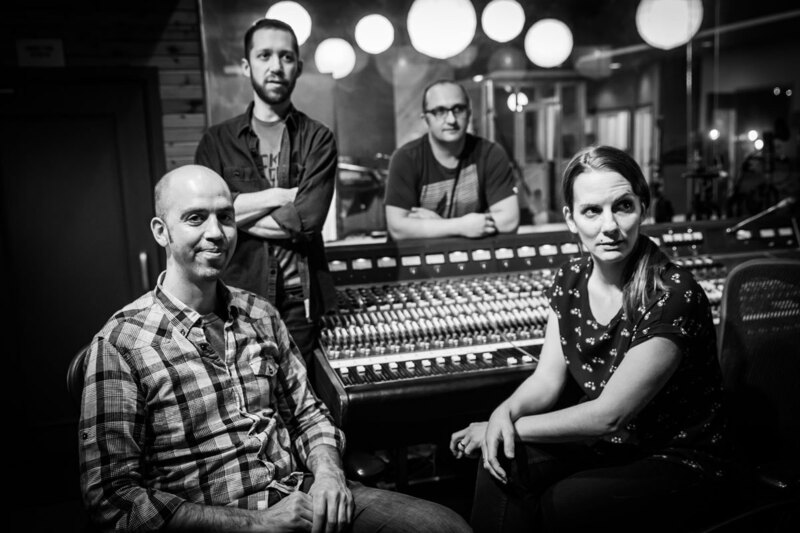 Snowy Egret is there as well as her duos with Marty Ehrlich, Ben Goldberg, and Allison Miller, her original trio with bassist Lindsay Horner and drummer Reggie Nicholson plus several more. Clocking in at over 90 minutes, this is a fascinating overview of her career. It's well worth your attention. 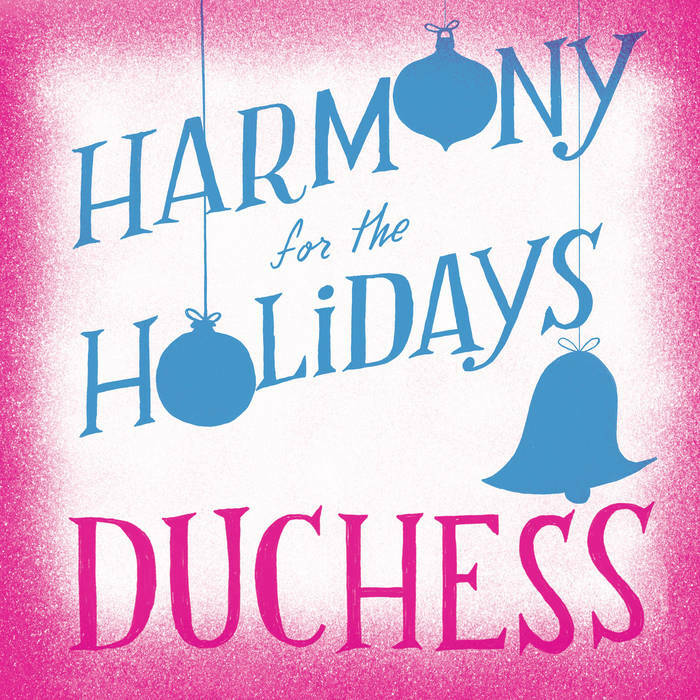 While Holiday albums (for me) usually go in one ear and out the other, when Duchess - Amy Cervini, Melissa Stylianou, and Hilary Gardner - sings, I always pay attention. 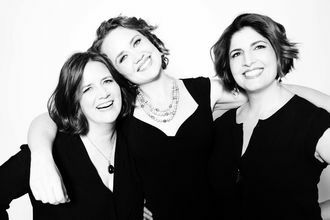 The trio's latest recorded effort, "Harmony for the Holidays" (Anzic Records), is the three ladies addition to a crowded field. Their trademark harmonies are in place, Oded Lev-Ari's are, as usual, intelligent, and the six songs (it's an EP and only available digitally) steer away from religious themes and towards creating a warm glow and making one smile (as well as sing along). The ladies are accompanied by their cracker-jack band - pianist Michael Cabe, guitarist Jesse Lewis, bassist Matt Aronoff, and drummer Charles Ruggero - and the results are fun all the way through. Opening with "Christmas Island", a Lyle Moraine song made famous by the Andrew Sisters in 1946, the ladies move on to "Santa Baby" (ah yes, the tune made famous by Eartha Kitt) and then to "Silver Bells" (first recorded in 1950 by Bing Crosby and Carol Richards). It's a real treat to hear the trio share the lead vocals and when they harmonize, especially on "....Bells", one feels calm. The mist contemporary song of the program, "A Christmas Compromise", was first recorded in 2011 by co-writer Inara George and is the story of the tug-of-war celebrating Christmas creates in a mixed marriage. Back to the tried-and-true for Frank Loesser's bluesy "What Are You Doing New Year's Eve" and the sweet blend of voices. The "horn" section of Anat Cohen (clarinet), Nadje Noordhuis (trumpet), and Nick Finzer (trombone) join the band for the closing "Mele Kalikimaka", a delightful eggnog of Hawaiin and New Orleans influences first made famous by Bing Crosby and those Andrew Sisters in 1950. This is an album to keep playing on repeat throughout the Holidays. 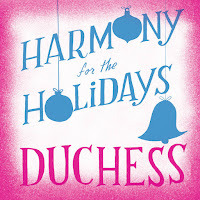 Even grumpy old writers take heart from hearing Duchess blend its voices to bring good joy for all (and nary a hint of snark). For more information, go to www.duchesstrio.com. Like many critics/reviewers (I'm in the latter camp), I make a year-end list of my favorite recordings of the past 12 months. Since I rarely, if ever, review an album I truly dislike (or even are lukewarm about), it's hard to keep that list at 10 or 20. In June of this year, I remarked to a good friend that I could probably create a 2018 "Best of" list with all Big Band or large ensemble albums alone. Nonetheless, this year, I present you the entire list with spare comments. This list, unlike the one I created for the NPS Jazz Critics Poll (which was truly a Top 10 and will be published soon) is in no particular order. Henry Conerway III. "With Pride For Dignity" (self-released) – Best Debut Recording! Such joy, gospel, blues, and jazz with life experience makes for a splendid album. NYSQ – "Seven Steps to Heaven” (Whirlwind Recordings) - Nothing standard about this "standards" and the New York Standard Quintet - they make this material fresh and new. 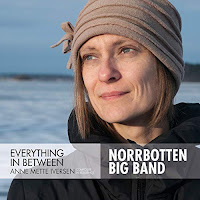 Anne Mette Iversen & the Norrbotten Big Band – “Everything In Between” (Prophone) -Brilliant section writing and arranging - this band loves to play! Henry Threadgill 14 or 15 Kestra: Egg – "Dirt….And More Dirt" (Pi Recordings) - Mr. Threadgill continues to grow, expanding his interests as well as his sonic palette. 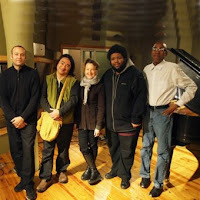 Michael Musilami Trio + 2 - "Life Anthem" (Playscape Recordings) - Guitarist and composer Musillami bounces back after a life-threatening brain tumor - the album features his long-time trio plus cornetist Kirk Knuffke and multi-reed player Jason Robinson. Like the composer/musician, the music is so filled with life! Andy Biskin - "16 Tons: Songs from the Alan Lomax Collection" (AnDorfin Music) - Modern American music has so many influences and Mr. Biskin on reeds with a four-trumpet choir manages to mash a whole bunch together! Art Hirahara – “Sunward Bound” (Posi-Tone Records) - Great band, great pianist, great material! Wes Montgomery - "Wes Montgomery In Paris: The Definitive ORTF Recording” (Resonance Records) - What a treat to hear Wes let loose! Sonny Rollins – “Way Out West (Deluxe Edition)” (Craft Recordings) - A favorite since forever, a one-shot trio that made history. Yo-Yo Ma – “Six Evolutions – Bach: Cello Suites” (Sony Music) - Third time is a charm for Yo-Yo Ma in his life-long quest to plumb the depths of these amazing dance pieces - one could argue that one and second times through the music are also pretty great. Hard to choose - let's congratulate Pi Recordings, Sunnyside Records (a perennial favorite), Greenleaf Music, Whirlwind Recordings, and Resonance Records for their continuing excellence! Jason Crane and The Jazz Session has returned - it's still a joy to listen to. I am so jealous of his interviewing skills and his continuing good taste (and not just because he chose to interview me.....no, really, I've written that before). 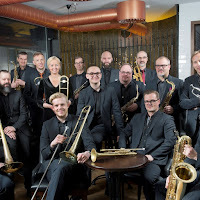 The Norrbotten Big Band, based in Luleå, Sweden, has the distinction of being the northernmost large jazz ensemble in the world. The city of 75,000, over 450 miles away from from Stockholm, is located up in the northern corner of Sweden close to the Arctic Circle. Thanks to the Gulf Stream winds, it has a milder climate than one might expect for a city that far north. A busy port city, there's plenty to do all year long, especially rich with arts and cultural offerings. 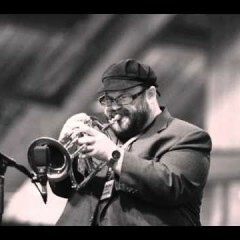 The NBB has been in existence since the late 1980s but first made critics sit up and take notice when American trumpeter and composer Tim Hagans became artistic director in 1996. Currently, the 16-member ensemble's AD is saxophonist and composer Joakim Milder. 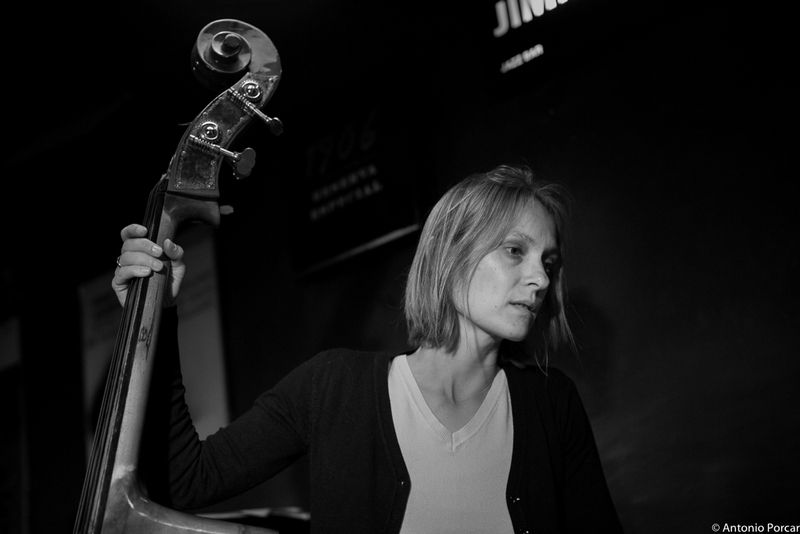 Bassist and composer Anne Mette Iversen moved to the United States from her native Denmark in 1998. During her 15 years living and working in the New York City area, she was one of the 10 co-founders of the Brooklyn Jazz Underground, helping to establish a cooperative where musicians and artists could present their work. 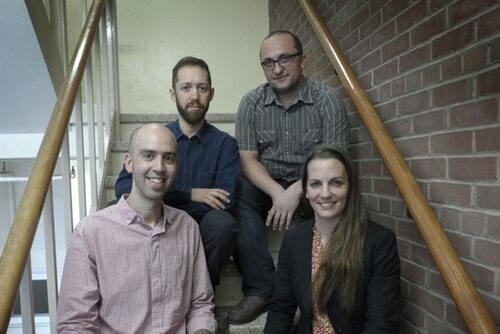 The group founded BJU Records in 2008, a label that has released nearly 70 recordings including eight by Ms. Iversen and featuring several of her different ensembles. In 2012, she and her family moved to Berlin, Germany where she maintains a busy schedule, still working with her American Quartet + 1 (featuring saxophonist John Ellis, pianist Danny Grissett, drummer Otis Brown III, and trombonist Peter Dahlgren) plus her Ternion Quartet (with saxophonist Silke Eberhard, trombonist Geoffroy De Masure, and drummer Roland Schneider, all Berlin-based musicians). In 2016, Ms. Iversen was invited to be the composer-in-residence for the Norrbotten Big Band's 2016-17 season. In her various trips to Luleå, she experienced all four seasons. 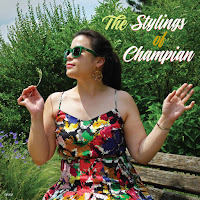 The different climatic conditions reminded her of the many places she has visited during her career and she began to create music that reflected her responses to those fascinating seasons. The results can be heard on "Everything In Between" (Prophone Records). The 10-song, 98 minute program, is spread over two CDs. The music begins in Spring (two songs), moves to Summer (four songs), on to Fall (two songs), and concludes with Winter (two songs). What stands out throughout the album is the fine musicianship - all but one member of the NBB here is European; the lone exception is drummer E.J. Strickland. 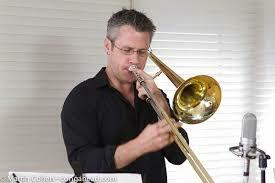 He and trombonist Dahlgen are the only two who have worked or still work with Ms Iversen. The album, while very much a suite, was recorded live in three separate venues (one on11/12/2016 in Luleå and two in Denmark on 7/22-23/17). One of the most delightful aspects of this music is that the songs cover so much territory. Yes, you hear traces of Duke Ellington/ Billy Strayhorn, Bob Brookmeyer, Kenny Wheeler, Thad Jones, and others but nothing overt (to my ears). And, the music is so melodic. Listen throughout to hear how Ms. Iversen orchestrates each song, often using the brass or the reeds to state the thematic material, how often there are two or three instruments soloing over the ensemble. From the opening notes of "The Big (Band) Bang I", the music glides, flows, jumps, and dances on the power of the rhythm section (pianist Adam Forkelid, bassist Petter Olofsson, and drummer Strickland). There are certainly a number of strong solos on every track (the credits lists the personnel but not who solos on each song) but, again it's the section writing and execution that really make this music so impressive. The Ellingtonian opening of "A Lighthouse Blinks In The Northern Sky" uses a blend of muted trumpets and reeds over an African drum rhythm to paint a lovely and lively picture but Janne Thelin's unaccompanied contrabass clarinet spot moves the piece into a more contemplative direction. He's soon joined by the flutes and rhythm section for a quiet ballad section. A few moments later, after the muted trumpets have had a short interlude, the piece moves forward on a fine alto sax solo.Forkelid also has a lovely spotlight, his piano lines rippling over the sympathetic bass and drums; only at the end do the earlier voices (trumpets, reeds, and the drums rhythms) return for a short reprise. If you enjoy adventurous large ensemble music, then "Everything In Between" should really grab your attention. Like many suites it's best listened to all the way through but one can also jump in on any track and be pleased. 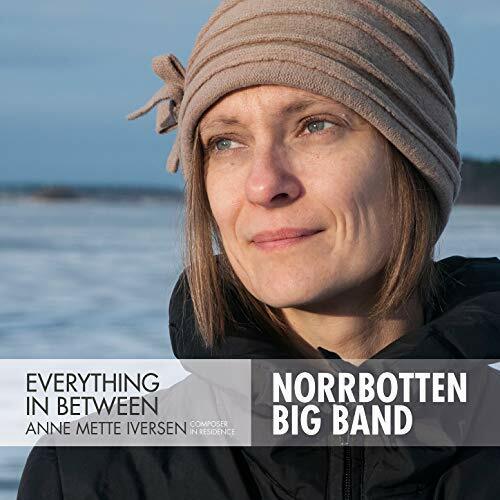 Anne Mette Iversen sets aside her bass for the conductor's baton to lead the Norrbotten Big Band through this delightful aural journey; there are moments throughout when one can sense the waves crashing or the countless stars in the cool, clear, night sky. For more information, go to www.annemetteiversen.com. 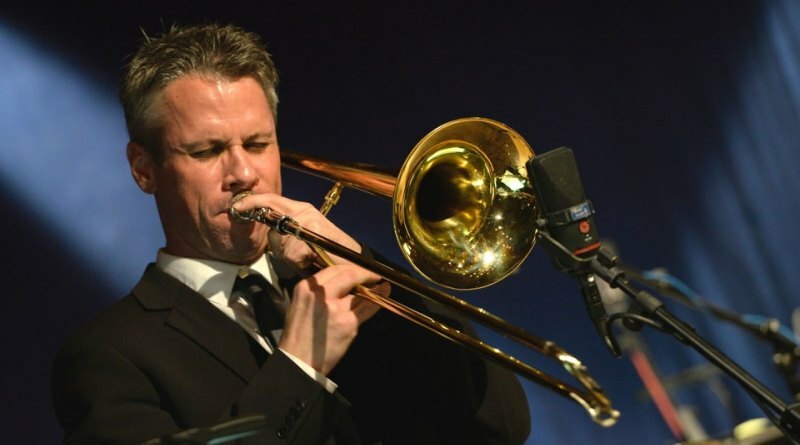 Trombonist and composer Marshall Gilkes came to love jazz and his instrument through his father who was a trombonist and conductor of the Air Force Band. The Gilkes family traveled the world going to Air Force bases and concert halls while the budding trombonist began to absorb all types of music. 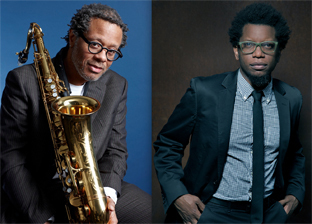 After studying at The Juilliard School in New York City, Gilkes settled there and played in dozens of ensembles as well as recording several small group albums between 2004-2012. 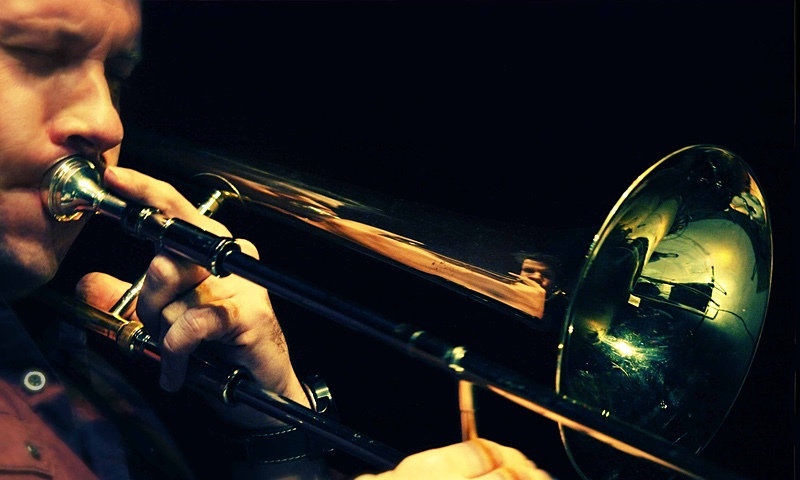 He's also a prominent member of the trombone section in the Maria Schneider Orchestra and tours with the Edmar Castañeda Trio. 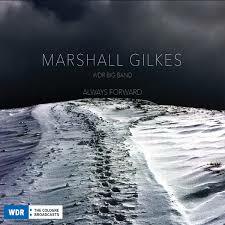 "Always Forward" (Alternate Sides Records/WDR) reunites Gilkes with the WDR Big Band and was recorded over three days in early September 2017. 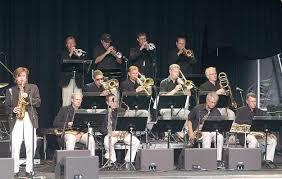 As with the previous album, the program features mostly originals compositions and all arrangements by the trombonist (he also conducts the band) plus two standards. In one instance, the 19-member ensemble dances its way through Cole Porter's "Easy To Love." The melody is introduced by the brass sections (note how drummer Hans Dekker accentuates the melody). The song then is handed over to the reeds before alto saxophonist Johan Hörlen steps out for a delightful solo. The other is the oft-recorded "Portrait of Jennie", the title song of a 1948 movie that has been covered by Nat "King" Cole, Clifford Brown, Freddie Hubbard, Wes Montgomery, and many, many others. Here it serves as a showcase for a classically inspired opening plus an impressive flugelhorn solo from Andy Haderer. I imagine just how much fun it must have been for Gilkes to stand in front of the band but even more fun to solo on four of the 10 tracks. The album opens with the powerful and playful "Puddle Jumping"; Gilkes' solo is a tour-de-force, blending the sweeter sounds of the 'bone with long flowing lines and octave leaps, "blats" and deep low notes. He returns for the beautiful "Morning Smiles." This piece, composed for his infant son, would not be out of place on a Maria Schneider album. The lovely flute-dominated opening and the handsome trombone melody lead the listener into a wonderland of sounds. The elegant use of reeds and brass in the background before the rhythm section enters is simply stunning while the solo will make you sit forward and follow the musician all the way through. The centerpiece of the album is the three-part "Denali Suite." Not surprisingly, the song is inspired by a trip Gilkes and his wife took to Alaska for a wedding followed by a vacation. The composer states in the liner notes that the "melody in the middle section is one came up with while on the trip.." On his return home, he fleshed out the melody and orchestration, adding the opening and closing sections. "Part II", in particular, is a thoughtful ballad played mostly by the brass yet, when the rhythm section comes in, the flutes are utilized to introduce the piano solo. The Maria Schneider influence is loud and clear on the title song which is also the album closer. Again, Gilkes is the only soloist but he gives the different sections various parts of the melody. On many of the songs, the brass takes the lead but here it is a subtle blend that moves the song forward. 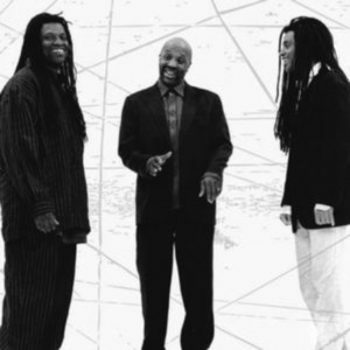 Gilkes begins his solo with only bassist John Goldsby offering support in the form of counterpoint. The drums and piano enter next then the reeds and the brass. All the while, the leader builds a dynamic, emotionally rich solo, one that dances even as it sings. The brass and reeds reintroduce the opening melody before the trombonist reenters for a quick recapitulation of his opening theme. The song closes as the trombone fades yet the piece does not resolve; it is left "open to remind all of us to think and act "always forward!" Marshall Gilkes has matured before our very ears. He has long proven to be a dynamic and thoughtful soloist. 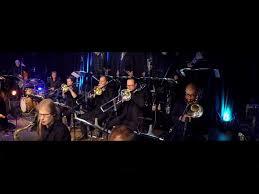 Yet, these two albums with the WDR Big Band has shown us that he is a splendid orchestrator, arranger, and composer. "Always Forward" may be his credo In this time of global indecision and a turn away from democratic principles, this music makes a great case for art informing people, teaching people, even while entertaining people. For more information, go to www.marshallgilkes.com.